Proud of your vehicle? Protect it with Xpel. 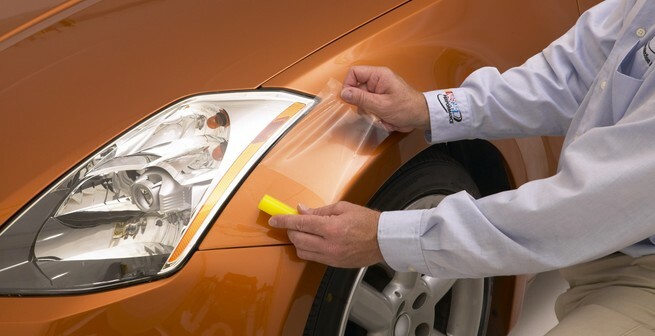 Clear paint and headlight protection products designed to prevent rock chips and abrasions from road debris. Paint Protection for the hood, bumper, mirrors, and fender. Ultimate Protection package covers the hood, mirrors, bumper, fender, door edge, trunk ledge, and door cups. We get it: no matter how small, that first little nick hurts. And keeping an eye out for everyday road damage is the worst. 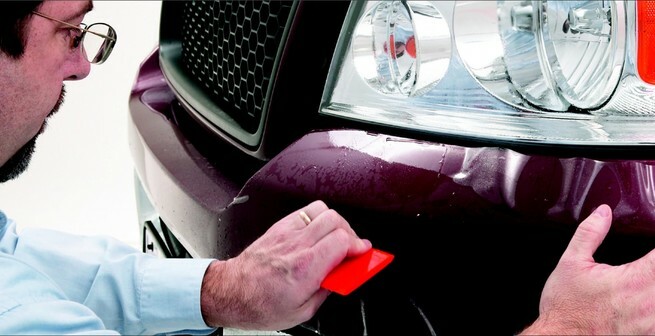 Why not add a layer of LLumar car paint protection film? You’ll worry a lot less and enjoy driving a lot more. Our barely detectable paint protection films are the smart, easy way to keep your factory or custom paint finish looking fresh and flawless for miles. Drive your car with confidence!